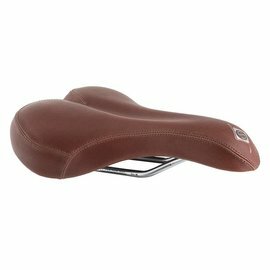 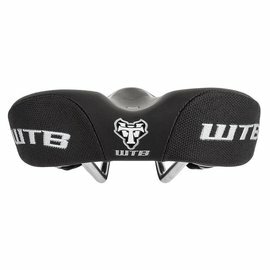 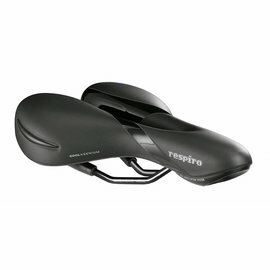 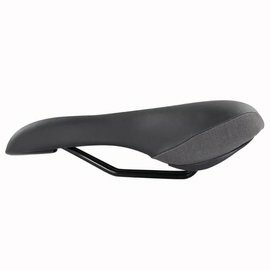 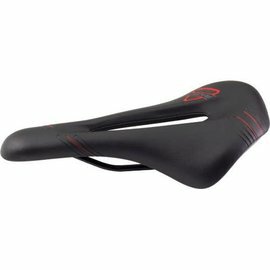 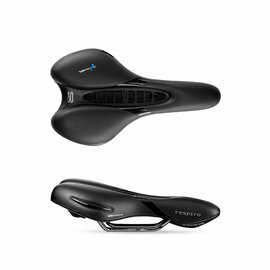 Your saddle should offer support and comfort and not get in the way. 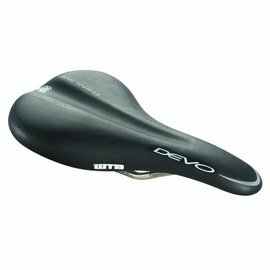 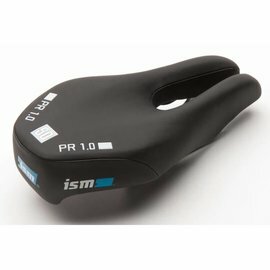 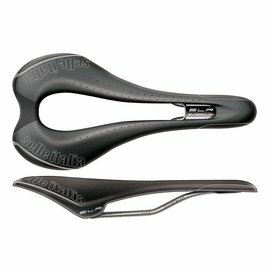 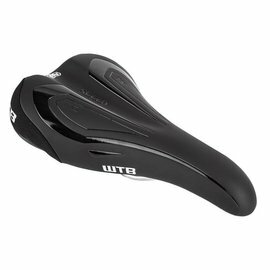 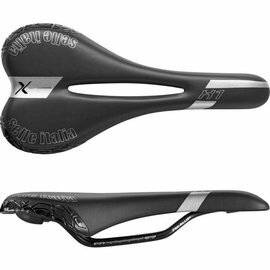 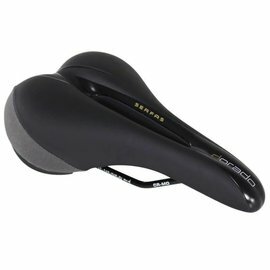 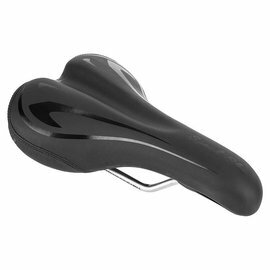 Performance saddles are narrower, lighter, and firmer than comfort saddles. 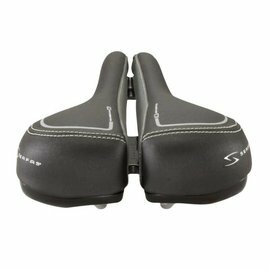 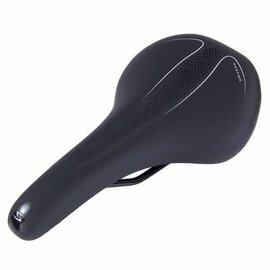 Most nice expensive bikes come with hard narrow seats. 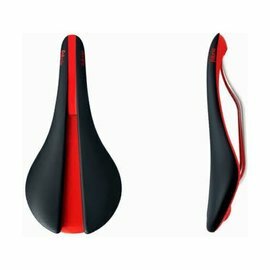 It's no sin to put a better, more comfortable, more custom-fitted saddle on your nice bike. 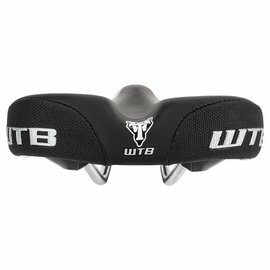 If fact, it's a must for most riders who are putting in all day rides. 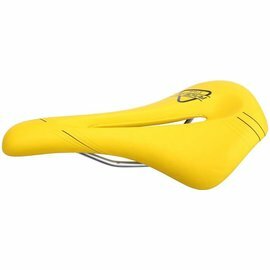 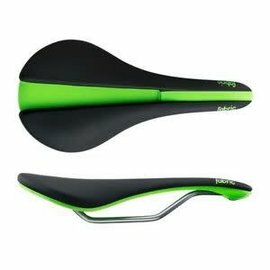 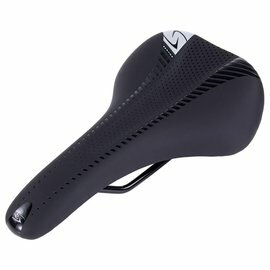 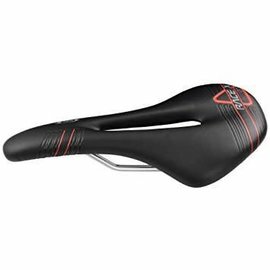 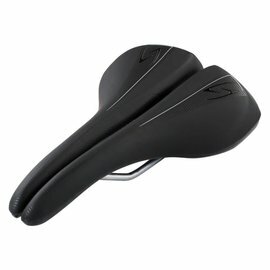 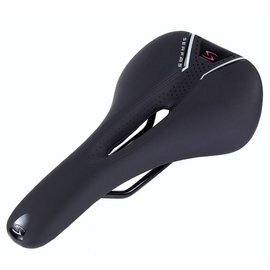 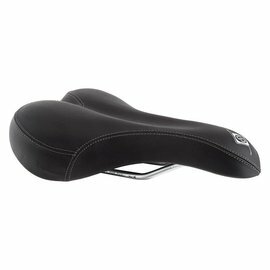 iCycle can help you choose a performance saddle that's light AND feels good.